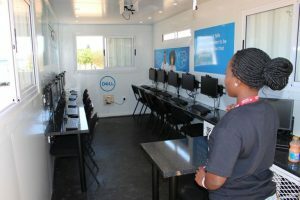 Dell officially launched two new Solar Learning Labs in the Diepsloot and Thembisa townships, pushing the tally of labs to 12 in South Africa. 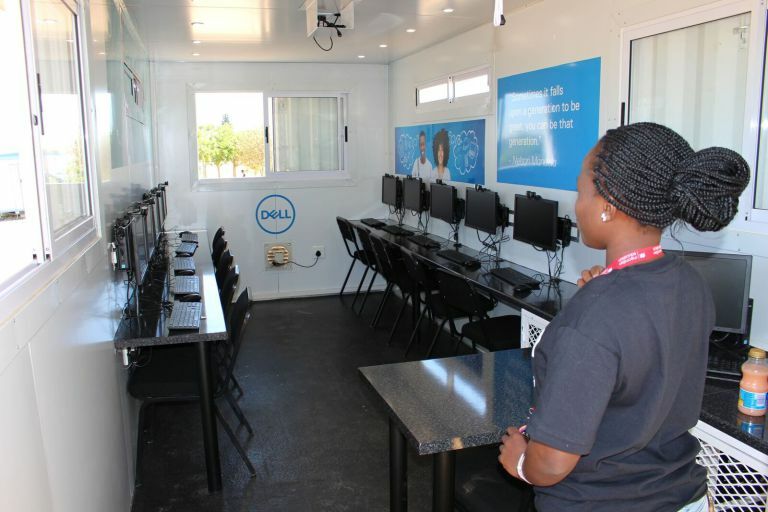 The labs are fully equipped with Dell Technology and provide for an off-the-grid learning platform for the schools. Not only are they computer training facilities for the students at Diepsloot No. 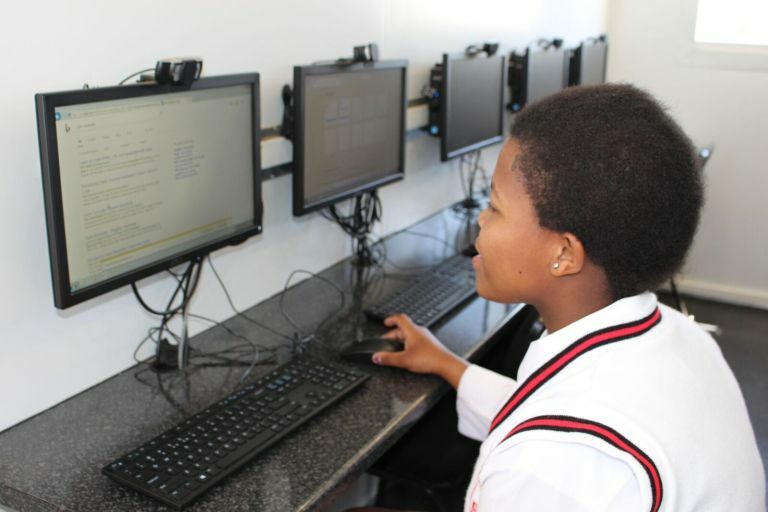 3 and Bokomoso Secondary School, they also support the surrounding communities with access to technology.